From day one with the Honor 8, we have been big fans of the unlocked beauty that Huawei released here in the US. The combination of the specs and high-end design accompanying an incredibly reasonable price won us over (our review). Now that it has the update to Nougat and a greatly improved EMUI 5.0, it’s an even better buy for those looking in the unlocked realm. Of course, we love discounts and the phone currently has a big one if you buy it from Amazon or Walmart. 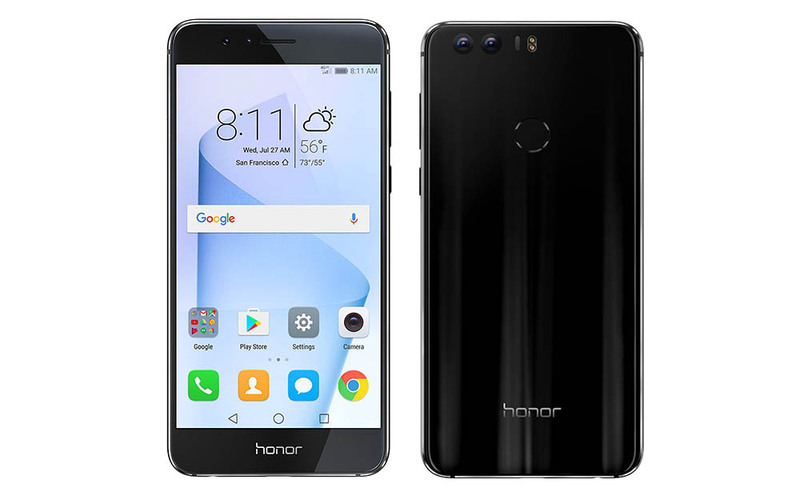 The Honor 8 in black with 32GB of storage is currently listed at $277.12. That’s a $122 discount on a phone that was already priced competitively at $399. The deal likely won’t last long, so jump on it.